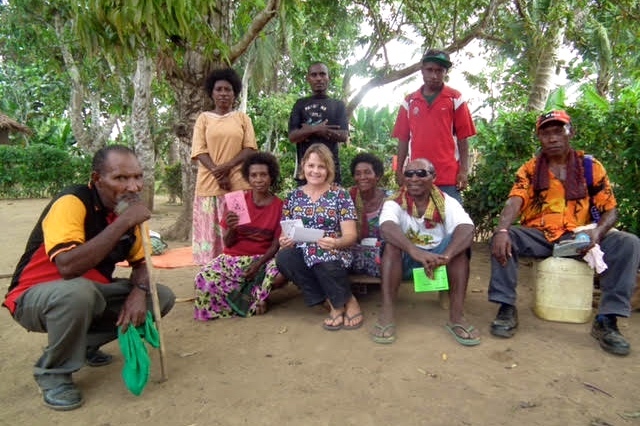 In 1962 our CRC Churches International founder, Pr Leo Harris, signed a working agreement with the Four Square Gospel Mission to supply workers and support their mission endeavour at Hageri and later Gotomi, near Goroka in the Eastern Highlands of Papua New Guinea. In 1963, Wayne and Jane Bienvenu, and Dorothy Kitto were our first CRC missionaries and by 1970 more than 24 Australian missionaries had served in Papua New Guinea, including Pr Barry Silverback and his family who arrived in July 1967. In 1972 the Silverback family relocated to Port Moresby from the highlands to establish the work of the CRC. Since that time the work has grown tremendously despite huge setbacks including, the sinking of our first boat, the Mauri Dalana in 1986, the plane crash of 1992, and the burning down of the first Bethel church in 1995. 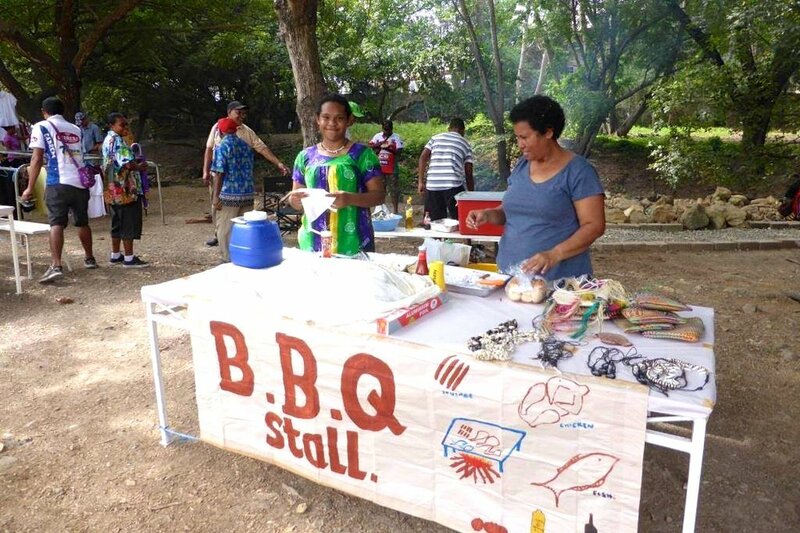 Today, with over 450 churches around the nation, Bethel International Training College, and several Provincial Bible Schools, the CRC has a training ministry recognised throughout Papua New Guinea and beyond. Bethel International Training College is the registered training facilitator for all training programs in Bethel Christian Centre. 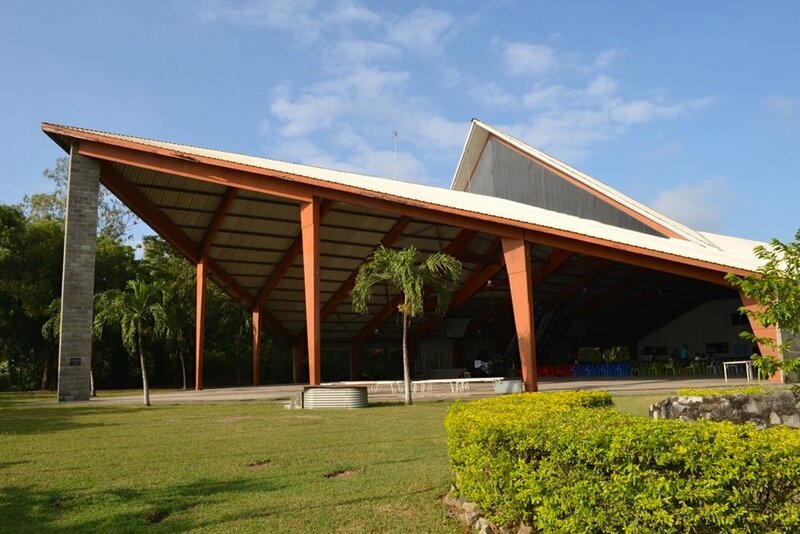 It is located on the Bethel Christian Centre property in Port Moresby. The College offers a range of training courses including: Bethel Bible School (began in 1974), Frontier Evangelism Institute (began in 1981), Bethel Bible College (began in 1984), Bethel Women’s School of Ministry (began in 1993), World Missions Faith Training School (began in 1999), Bethel Preschool Teacher Training (began in 2019), Ministry Internship (began in 2019) and the Global Trainers Conference (began in 1994). Since the late 1980s international students have been trained in cross-cultural ministry at Bethel Christian Centre. They either return home or are sent out as missionaries to other nations such as, the Solomon Islands, Fiji, Philippines, Indonesia, Vanuatu, Sri Lanka, New Zealand, Australia and India. 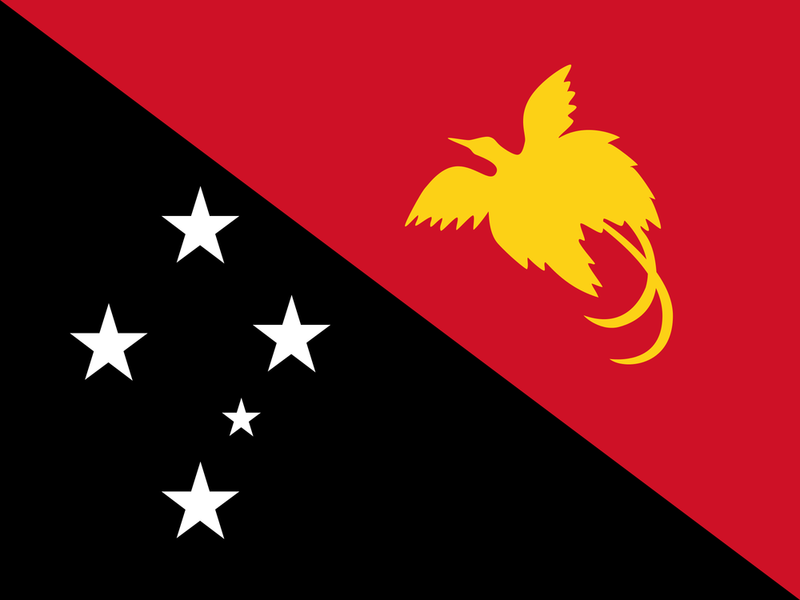 We also have a large number of Papua New Guineans serving as missionaries in these nations. In addition to these training programs, Bethel Tabernacle of Praise, our largest CRC church, runs a number of children’s ministries. These include Always Remember Kids ministry, Early Learning Mobile School, feeding programs, Girls’ Brigade and Sunrise Bethel Christian School. To donate towards our ministries in Papua New Guinea please click the link below.